The team confirms the rumors right out of the gate. 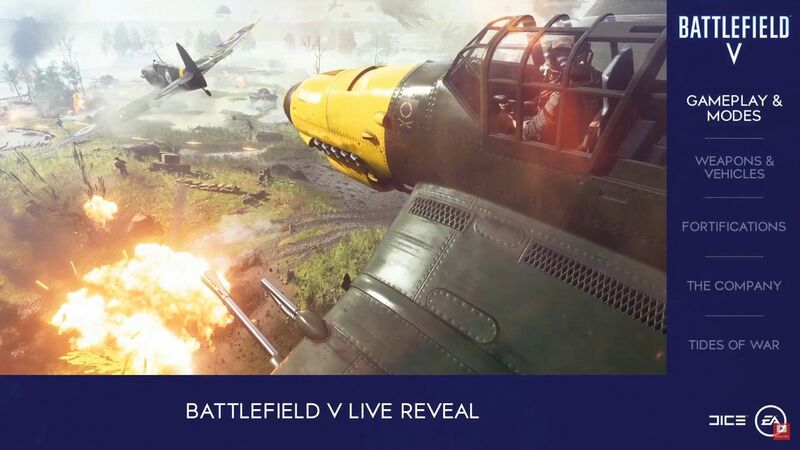 The Battlefield 5 live reveal is going down today and, right out of the gate, Trevor Noah and the development team at DICE confirm that the game's setting is WW2. Tune into the Battlefield 5 live stream to catch all the details for the upcoming shooter. Stay tuned to Shacknews for a full breakdown after the stream if you're unable to watch at the moment. Stay tuned to Shacknews for more breakouts from the live reveal of DICE's new FPS.